P.O.R.T has teamed up with A Bear Named Buttony to provide our P.O.R.T. 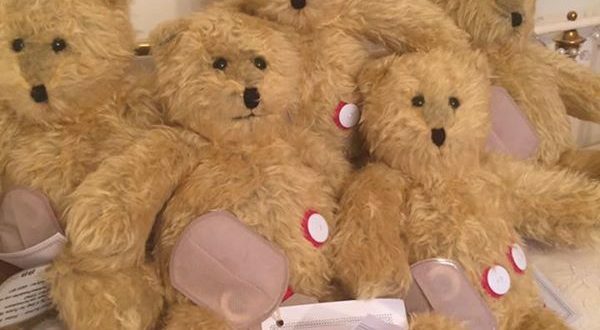 children (and some adults) with a Buttony Bear, which mirrors their recipient, with buttons in place of tubes, and stoma bags just like the person. We are very grateful to Jenny Gow for supporting us and our remarkable children. The Bears are more than just for comfort, however. Not only do they bring comfort to a child, having a teddy just like them, but they can be an aid to explaining bags and tubes to their siblings, friends or to children in their school. 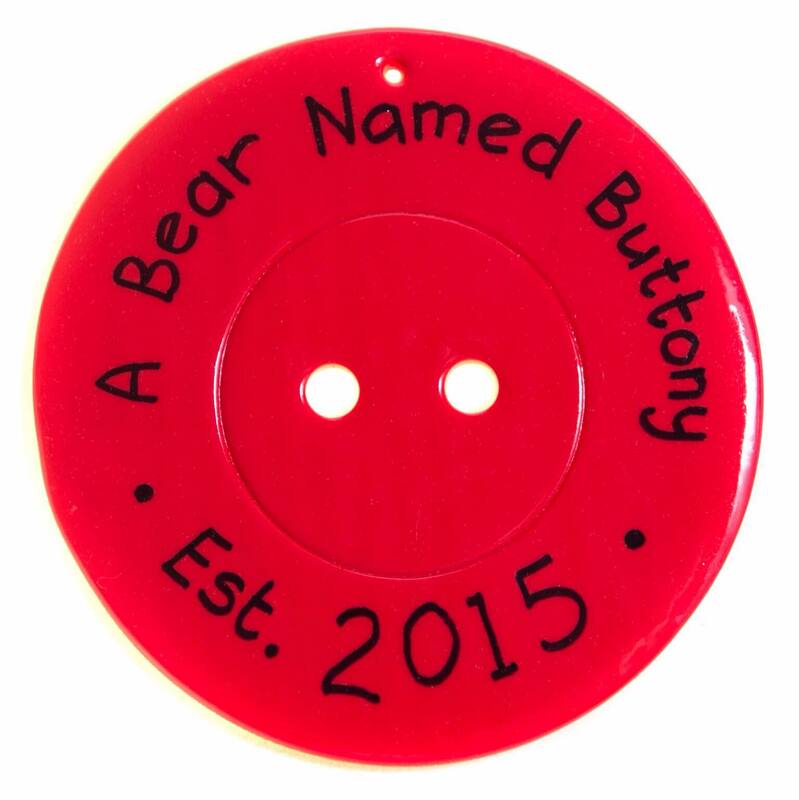 We are very proud to be able to have Buttony Bears to bring comfort to the children we support.